The gum razzle dazzle toothbrush is a colorful way to educate your child about the importance of twice daily tooth brushing, the prevention of plaque buildup and the Foundations for a lifelong healthy mouth. The gum razzle dazzle toothbrush makes tooth brushing fun, easy, and motivating with its colorful designs and easy grip handle! the unique angled bristle design of the gum razzle dazzle toothbrush cleans between teeth and removes dental plaque and food particles. The toothbrush also features raised-tip bristles to clean the hard-to-reach areas at the back of the mouth. The Soft bristles are gentle on gums and teeth. The contoured handle with thumb pad enables a proper technique and precision control. The gum razzle dazzle toothbrush is entertaining for children and comes in four different handle colors and four different Decals - perfect for girls! cleaning with the gum razzle dazzle toothbrush develops healthy habits early in life by keeping teeth and gums clean and healthy. 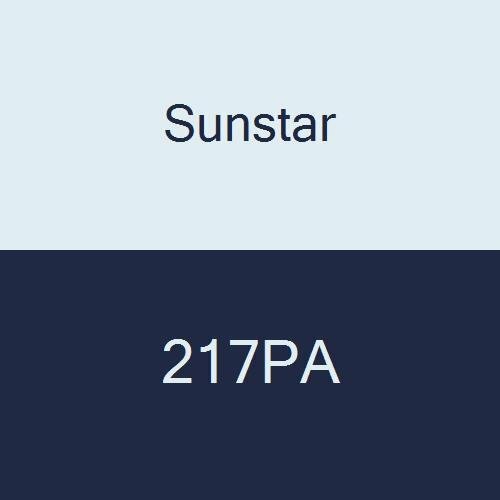 If you have any questions about this product by Sunstar, contact us by completing and submitting the form below. If you are looking for a specif part number, please include it with your message.